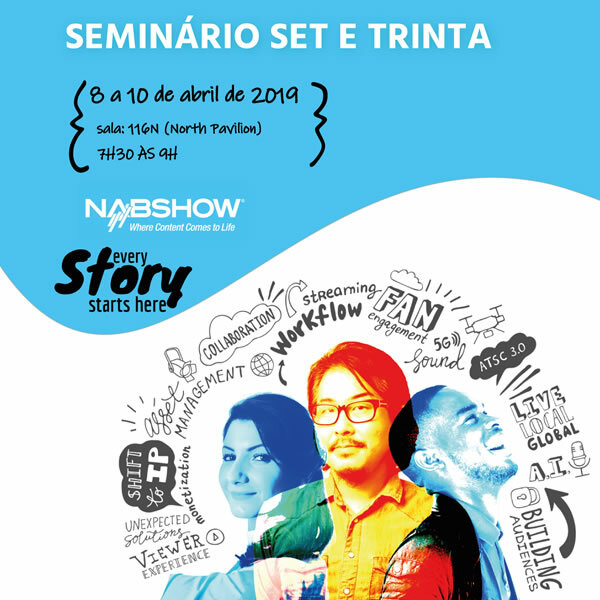 On April 10, at 8:15 am, Brazilian experts will debate the main advances of the audiovisual media and entertainment industry at the NAB Show in a special panel of the SET Breakfast @ NAB Show seminar. The meeting will be hosted by journalist Fernando Moura, from Revista da SET (SET Magazine, in English), and aims to discuss convergent ideas by the Brazilian engineering point of view. “In a market in convergence and with Industry 4.0 advancing, the audiovisual industry undergoes an unprecedented change,” explains Fernando Moura. “In this context, to say that hardware is losing space for software is no longer a trend, but rather reality as we move towards full integration of ecosystems and the interconnection of people and machines with the confluence of artificial intelligence and machine learning”, he says. 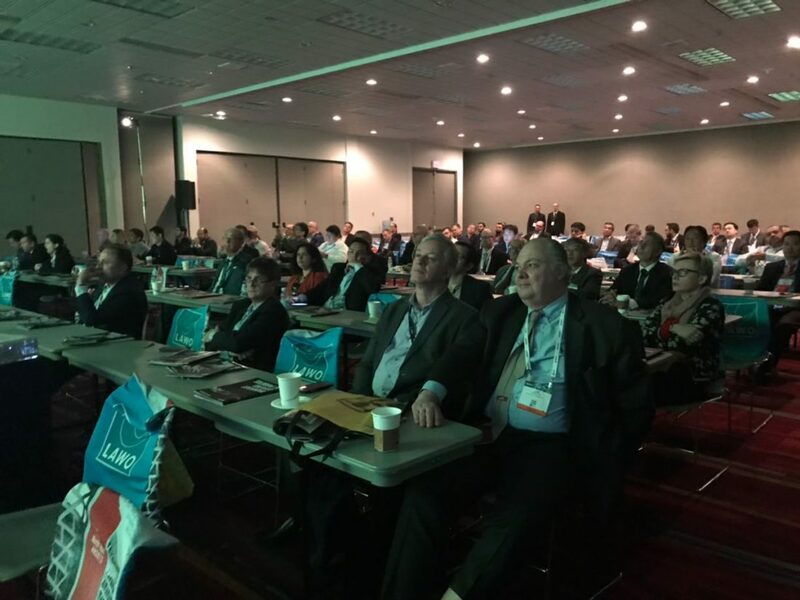 “Therefore, SET invited references in TV engineering from the main Brazilian broadcasters to discuss and explain to broadcasters and industry professionals present in SET Breakfast @ NAB Show the main tendencies at the trade show and what they plan to develop in 2019 in their day to day of work!, summarizes the journalist of SET Magazine. Raimundo Lima, Technology and Operations Director of SBT, will discuss trends and innovations at SET Breakfast @ NAB Show. Photo: SET. 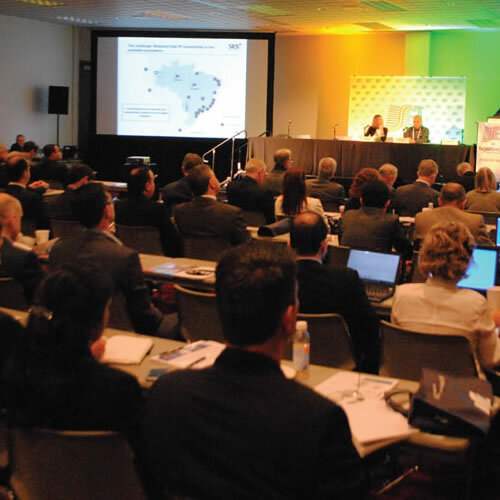 “For the Brazilian professionals who visit the NAB every year, it is already a fact that the fair begins compulsory in the meetings of SET Breakfast @ NAB Show seminar. An essential event, which has already been characterized as an obligatory extension of debates and analyzes on NAB trade show. 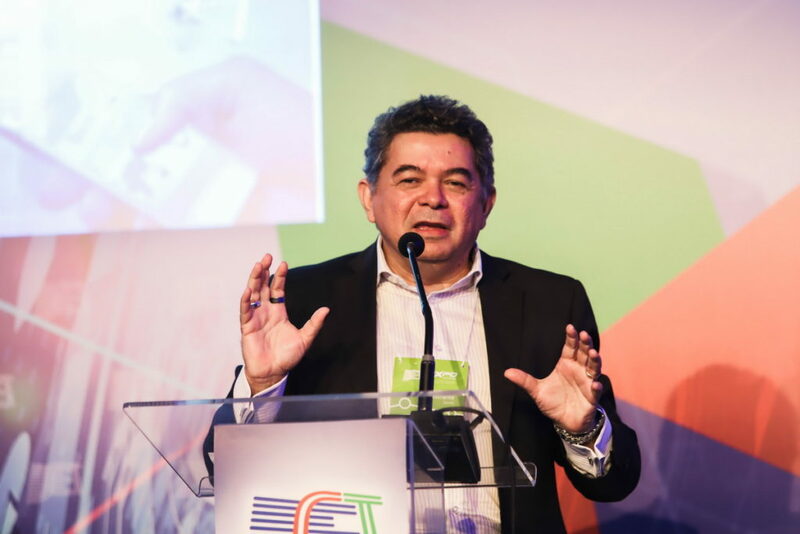 Speakers, moderators, professionals in general, brands, equipment, and trends have made this morning event an inseparable part of the largest television technology fair in the world”, emphasizes Raimundo Lima. Entries for SET Breakfast @ NAB Show seminar are open on the SET website at a discount until February 28. In partnership with the NAB Show, entries in the SET Breakfast @ NAB Show receive a voucher in the amount of US $ 100.00 for registration at the NAB Congress. SET also offers some benefits such as SET Room (a place for rest and meetings). A partnership with the American Embassy and the agency Brasilusa Turismo offers travel packages to Las Vegas at competitive prices. Check out all the advantages and promotions here. SET Breakfast @ NAB Show is sponsored by SES, Sony, Megatrax, and Panasonic.